A commercial rocket blasted off early this morning with a load of supplies for the International Space Station, opening a new era of dollar-driven spaceflight. 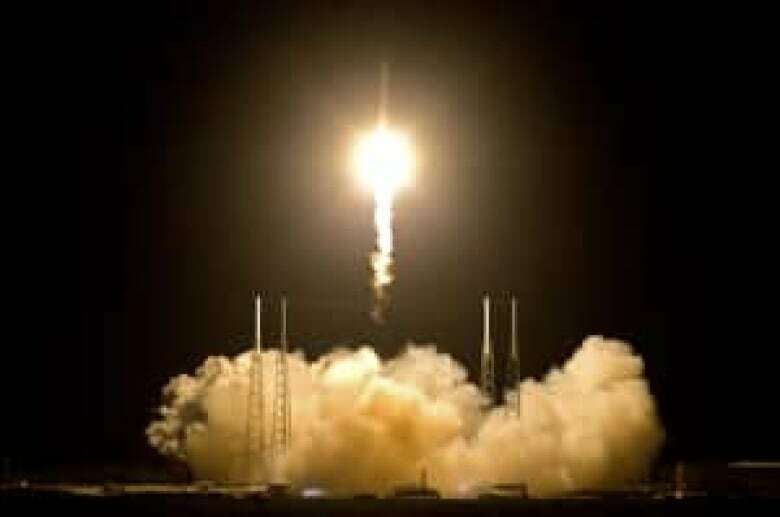 A first-of-its-kind commercial supply ship rocketed toward the International Space Station following a successful liftoff early this morning, opening a new era of dollar-driven spaceflight. 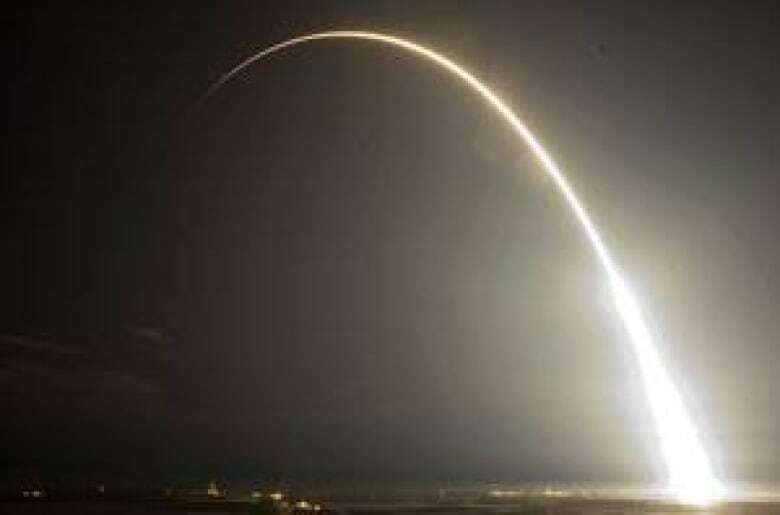 The SpaceX company made history as its Falcon 9 rocket rose from its seaside launch pad and pierced the pre-dawn sky, aiming for a rendezvous in a few days with the space station. The rocket carried into orbit a capsule named Dragon that is packed with 450 kilograms of space station provisions. It is the first time a private company has launched a vessel to the space station. That's something only major governments have done — until Tuesday. "Falcon flew perfectly!!" SpaceX's billionaire founder, Elon Musk, said via Twitter. "Dragon in orbit … Feels like a giant weight just came off my back." "Every launch into space is a thrilling event, but this one is especially exciting," said John Holdren, U.S. President Barack Obama's chief science adviser. "This expanded role for the private sector will free up more of NASA's resources to do what NASA does best — tackle the most demanding technological challenges in space, including those of human space flight beyond low Earth orbit." Launch controllers applauded when the Dragon reached orbit nine minutes into the flight, then embraced one another once the solar panels on the spacecraft popped open. Many of the SpaceX controllers wore untucked T-shirts and jeans or even shorts, a stark contrast to NASA's old suit-and-tie shuttle team. The real test comes Thursday when the Dragon reaches the vicinity of the space station. It will undergo practice manoeuvres from more than a kilometre out. If all goes well, the docking will occur Friday. Musk will preside over the operation from the company's Mission Control in Hawthorne, Calif., where he monitored the liftoff. Hundreds of SpaceX and NASA guests poured into the launching area in the wee hours of Tuesday, eager to see firsthand the start of this new commercial era. The company had a single second to get its rocket flying, and that's all it needed. Everyone, it seemed, was rooting for a successful flight — even Musk's rivals. "Whatever happens today, we could not have done it without (at)NASA, but errors are ours alone and me most of all," Musk said via Twitter right before Saturday's launch abort. The company will try again no matter what; two more Dragon supply missions, in fact, are planned this year. NASA retired its space shuttle fleet last summer. The three remaining shuttles — Discovery, Endeavour and Atlantis — are now relegated to museums.